Get ready for the newest Lion Guard dvd which is now available. Disney The Lion Guard Rise Of Scar was released on DVD on the 9th of January and we got to celebrate by doing a very special craft which had us dancing around the house as we drummed to out hearts content. In honor of Disney The lion Guard Rise Of Scar coming out on DVD today we got to make our own circle of life drum. Valentina was very excited to start drumming away but first we had to make sure to decorate it and put it together. The kit included everything that was needed to make our own circle of life drum. Paints, plastic stencil with The Lion Guard graphics, paint brush and the suede pieces with string that would be needed to finish up our drum. We set up our station, well more like Valentina's station since she took charge of the entire craft and painting time it was. Humberto was only able to get in one Lion Guard character, after Valentina just painted to her hearts content. Our circle of life drum was all done and we all took turns drumming around the house while we sang some of our favorite Lion Guard Songs. Make sure to grab a copy and have a fun family movie night. 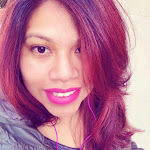 Now for a fun giveaway. 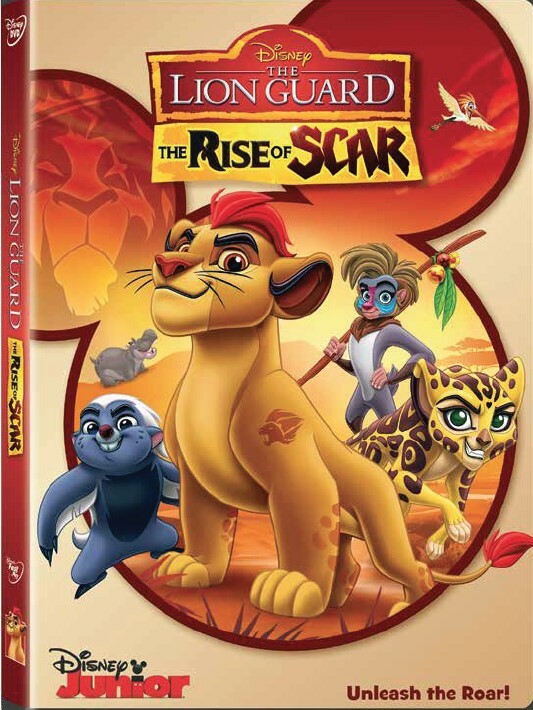 One C'est La Vie Reader will win their own copy of The Lion Guard: Rise Of Scar. 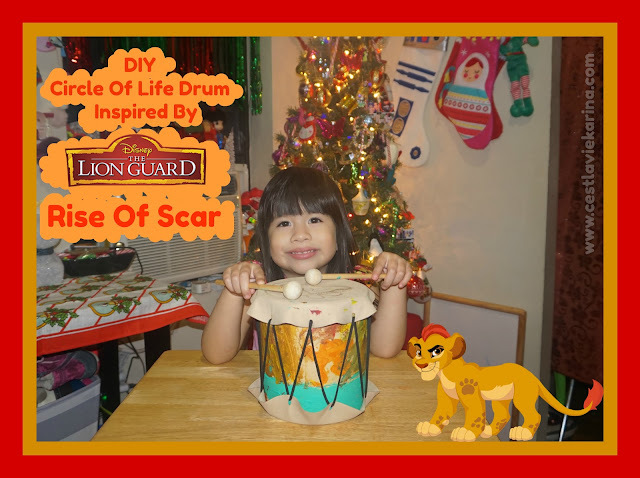 11 comments on "DIY Circle Of Life Drum Inspired by Disney The Lion Guard: Rise Of Scar & A Giveaway"
I would play Hakuna Matata on my drum lol. It doesn't matter what song I played, no one would be able to figure out which one it was. I would play with all my heart though.